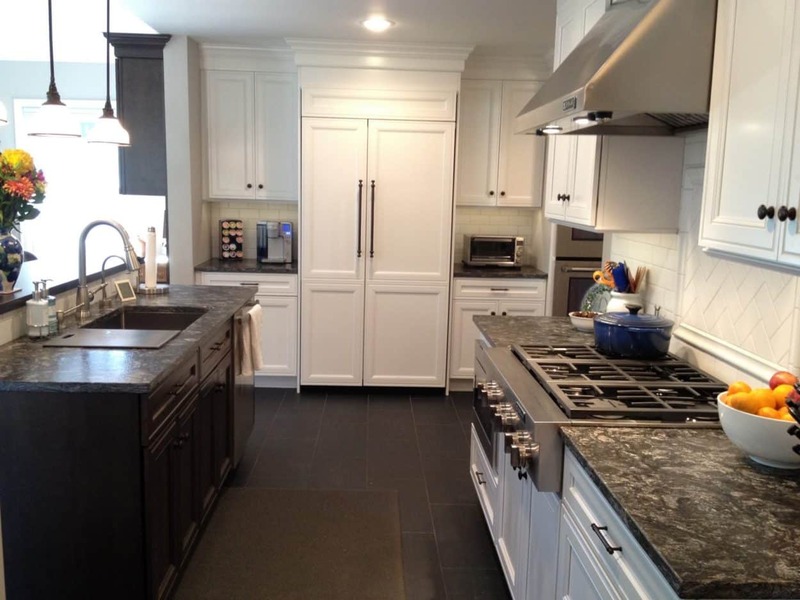 Many clients come to us with the desire to turn their unfinished basement into something usable and beautiful. 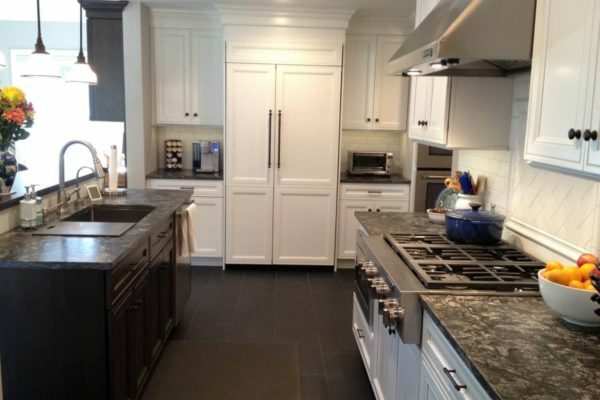 For some, a home entertainment room is the route taken. 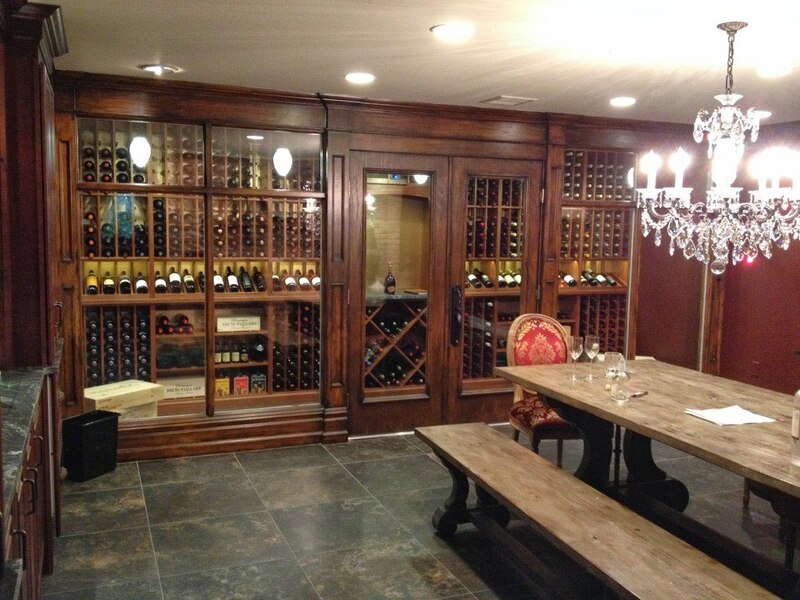 Others take advantage of the basement climate and work with us to create a beautiful wine room to store their valuable collections. 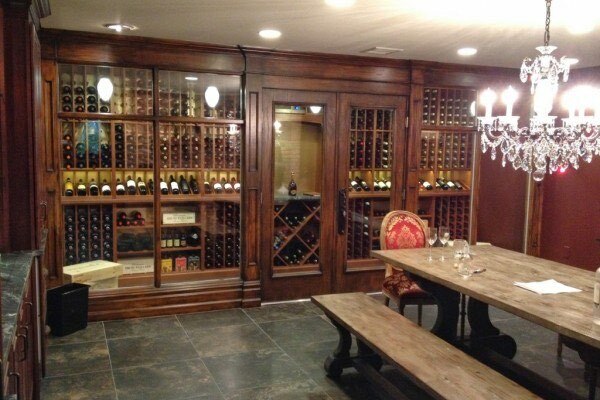 In this case, our client wanted to turn their basement into a space for gathering and drinks. 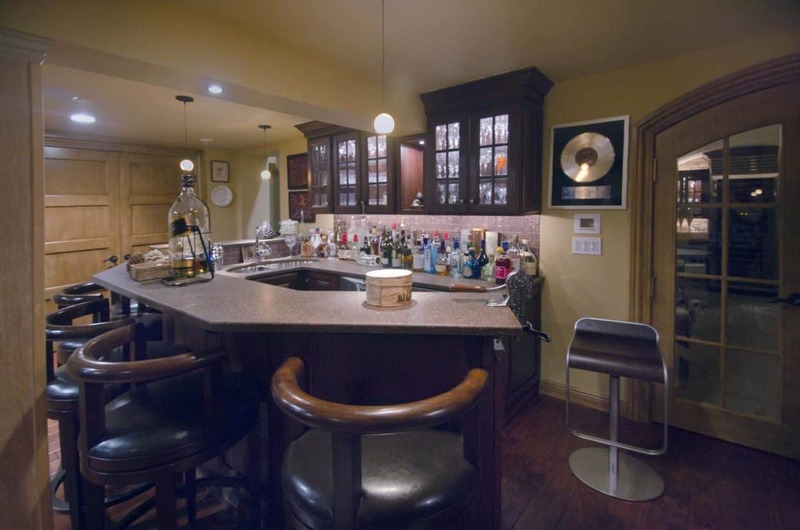 This beautiful home bar project was taken on last year in Mahwah, New Jersey. 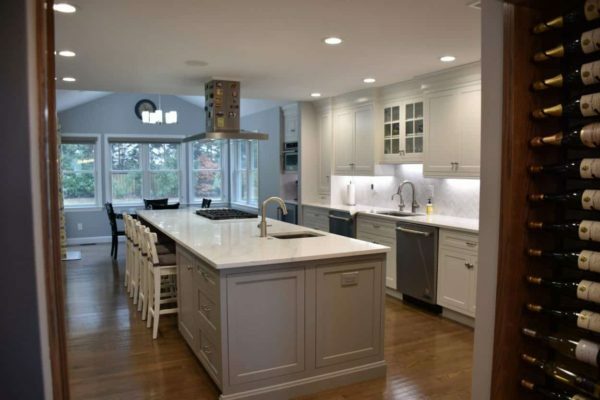 Featuring ample space for both preparation and enjoyment, this creation turned an unusable space into a room which all can enjoy at any time of the year. 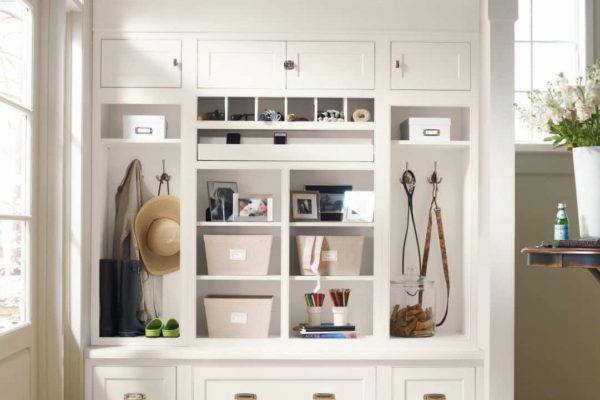 Custom cabinet design makes for aesthetically pleasing and fully functional storage. Library style lighting ads a slightly modern touch while illuminating the space nicely.